Kip Moore is currently on the road headlining his 2015 Wild Ones Tour. He’s bringing along Michael Ray for the entirety of the tour plus one special guest that could include the likes of Joey Hyde and DeeJay Silver. When the tour stops in Boston on October 30, it’ll be Hyde, Ray and Moore who take the stage. These are the songs you can look forward to hearing. Jon Pardi is getting ready to release a new set of tunes. The “When I’ve Been Drinking” singer has been busy out on the road the past few months and hasn’t had the time to cut new tracks in the studio. However, both Pardi and his management company are well aware of the demand for new music. It’s been 14 months since Pardi released his debut album, Write You a Song and it’s been even longer since Pardi found himself as a regular member of the charts. The five track B-Sides EP is due out on May 19 and features songs that just missed the cut for that debut, but if we learned anything from Cole Swindell’s EP, Down Home Sessions, there’s sure to be some hidden gems found here. Pardi wrote or co-wrote the entirity of the record, which explains why his biggest fans are likely to be familiar with some of the songs. Enter your email address to receive all our updates directly in your inbox! 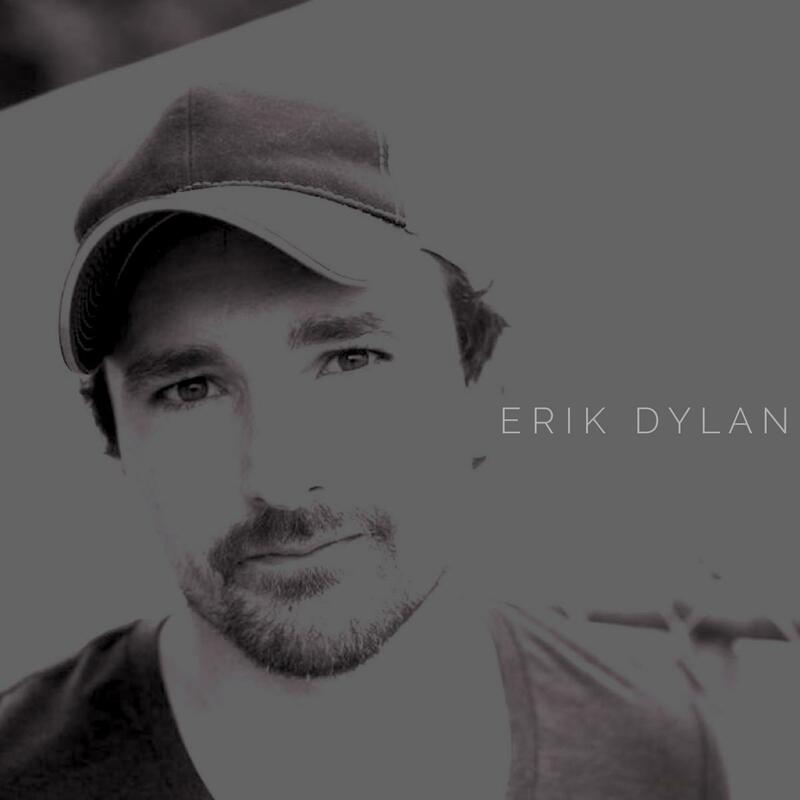 Site and its original contents © 2014-2015 countrymusicnorth.com.